Why smart people in organizations too often mismanage Risks and make bad decisions? City Harvest Case part 1: Following God or Mammon? The start of the City Harvest Church (CHC in short) trial on the 15th of May after 2 years of investigations which saw the church senior pastor and founder, Kong Hee and 5 other leaders of the church being prosecuted for allegedly misusing church’s funds, has brought back under the spotlight the issue of the sensitive relationship between Religion and Money. 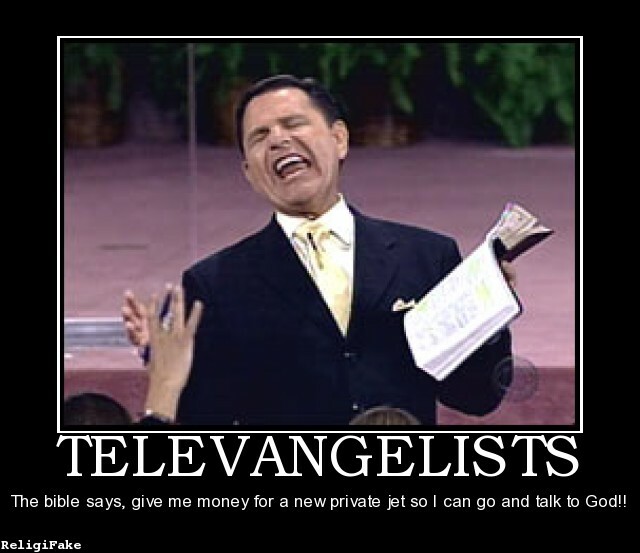 One of the ways worshippers show their love and commitment to their faith is by giving their hard earned money to support the religious causes that matter to them. 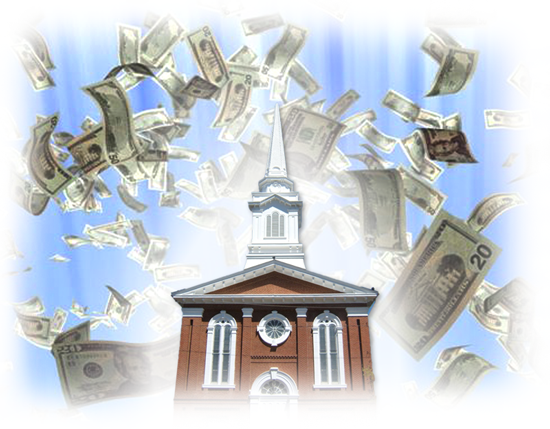 As a result, temples and churches collect and manage very large amounts of money. According the Commissioner of Charities (COC) report available on the charity portal, religious charities in Singapore received $1.6 billion out $10.7 billion for the whole charitable sector in 2011. 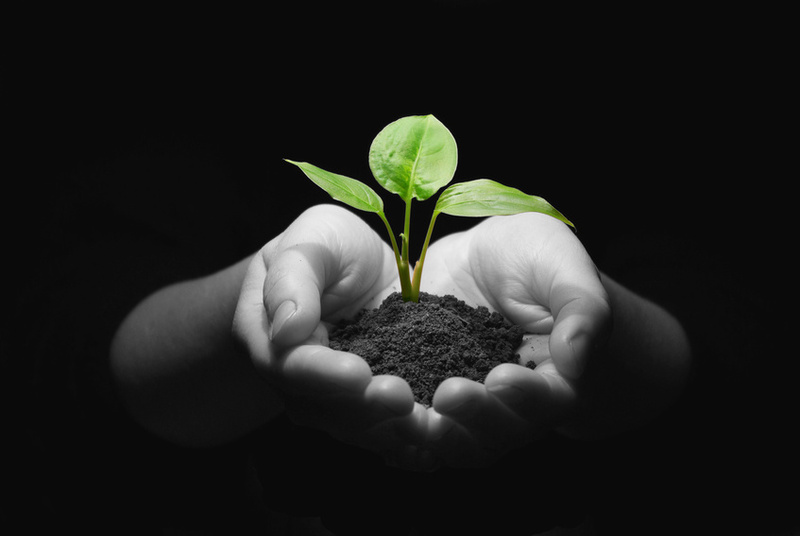 In order to ensure that the funds are used for godly charitable purposes that will provide benefits to the society, it is in the donors’ and general public’s interests that both the way the money is raised and how it is used, have to follow certain commonly accepted moral principles and rules. Exploring this issue of the management & uses of money in religious charities from a risk management’s perspective, it seems that the CHC case may have potentially exposed some serious Governance problems in this prominent mega-church. The information that have been made available in the news so far seem to point to a wide possible range of unethical and even fraudulent practices such as pervasive conflict of interests, abuse of power, weak control systems, lack of leadership accountability and little information transparency. Given the high profile of CHC and the sensitivity of the issue, this case has attracted a lot of media attention and generated heated debates on social media among both Christians and non-Christians. This has led to a lot of tensions between the parties involved and deep confusion as to what and who to believe in this case. Being a Christian myself and having been attending regularly the services at CHC for the past few years, I have a direct interest to see this cloud of confusion being lifted. Like many other CHC members, I would like to be able to figure out what to make of the accusations that have been brought against the 6 Church leaders. This is very important as these men and women are leading the Church and are considered to be role models for all members in the Church to follow. While understanding, respect and support should naturally be provided by Church members to the prosecuted leaders who have earned their trust, this natural support should not tun into blind loyalty. Indeed, loyalty to a leader does NOT dispense the same members from keeping an open mind and actively seeking the truth whatever it may reveal – good or possibly bad things – in order to to be able to make properly grounded decisions about what to do. This should be the same in any organization as Trust must be build on solid foundations. As a risk management professional, I have had to investigate a wide range of fraud cases over the years in the organizations I worked for and hence it would be just fitting and appropriate to apply the same principles and investigative methodologies to the CHC case to find out whether there could be any real substance (or not) in the allegations made against the CHC leaders. Therefore, in an attempt to bring more clarity into this case, I will explore it using a Fraud Risk Management Analytical Framework to analyze systematically the facts that have been made available. The key objective is to try to understand and explain what could have gone wrong (if anything) in CHC. Ethics refer to the moral values and norms such as honesty, integrity, accountability that explain and guide an individual’s behavior in society. Ethics form a moral code of conduct, a sort of compass that helps people in differentiating what is right or wrong, what is good or bad. Fraud is about deception, it is acting dishonestly in order to gain or give an advantage. It usually consist of a false representation of a material fact or of a person—whether by words or by conduct, by false or misleading statements, or by concealment of what should have been disclosed—that is intended to deceive another into parting with something of value or to surrendering a legal right. (it include acts of bribery, cronyism, sleaze, nepotism, corruption, favoritism, etc). What do psychologists, criminologists and social scientists say about human behavior in relation to ethics and fraud? You might find the answer to that question quite disheartening as most experts agree that pretty much anybody could potentially engage into unethical and even fraudulent behaviors provided that certain set of circumstances or factors are present in a given situation. Understanding what are those particular circumstances or factors would obviously help guide our exploration of the CHC case. Hence, we will use a recognized fraud risk assessment model that explicitly structure the analysis around those key circumstances or factors. The first Factor is PRESSURES: The person is under very strong financial or work related pressures (needing money, achieve targets) or it is in his self-interest to break the rules (hiding mistakes, gaining something). The second factor is OPPORTUNITIES: The person has by himself (or with accomplices) the authority and the means to to take whatever actions needed to make the cheating possible. The person must also believe that he can conceal his actions to avoid being caught, for example, due to a weak management control system and a permissive organizational culture. The third factor is ETHICAL RATIONALIZATION: Finally, because practically nobody likes to think about himself as a fraudster, he therefore must be able to rationalize his unethical or fraudulent behavior to be somewhat congruent with commonly accepted moral principles. 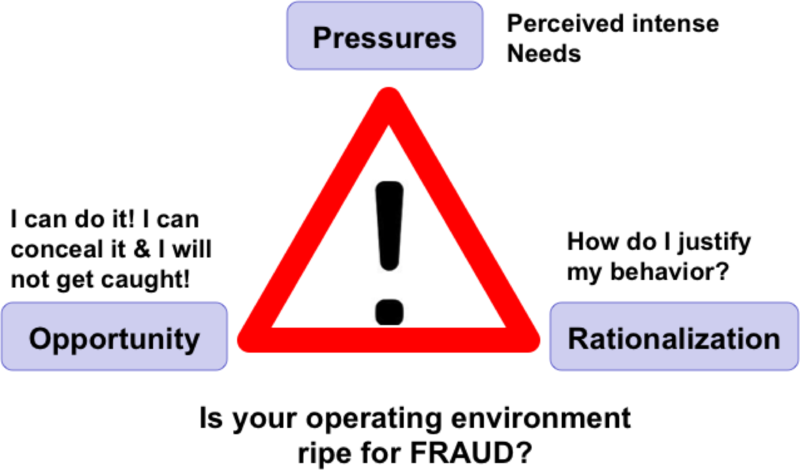 The Fraud Triangle has seen countless applications in practical cases and works well to explain the WHY & HOW people can be tempted to act unethically or even to commit a fraud. It also provides a framework on how to prevent, detect and manage unethical or fraudulent behaviors in organizations (from a CEO making fraudulent statements down to a clerical staff stealing company equipments). Hence, based on the findings of a Fraud Triangle assessment, we are able to develop a pretty comprehensive and effective Ethical Compliance and Fraud Risk Management programs. Everyone charged with a penal offence should be presumed innocent until proven guilty in accordance to the law in a public trial at which he or she has had all the guarantees necessary for a fair defense. This presumption of innocence means that it is the responsibility of the prosecution to prove the guilt of a criminal defendant and that he (or she) also has the right to a fair defence. Therefore, the purpose of this analysis is NOT to take position on whether the accused leaders are guilty or innocent in the eyes of the Law as this will be determined by the court proceedings. The purpose is to use the Fraud Triangle model to undertake an ethical & fraud risk profile assessment of CHC to try to make sense of the information that have already been made available and assess the POSSIBILITY of “breaking the rules” behaviors taking place in CHC. My expectation is that by using an analytical approach that essentially “let the FACTS speak for themselves”, the results of this assessment will be more objective and help readers get much needed clarity about this case. CHC perspective: An Evangelization Project – In 2002, City Harvest embarked on the “Crossover Project”. In essence, it was supposed to be an Evangelization project. Thus, the stated intention (as indicated on CHC Crossover website) was first to use secular pop music to reach out to “people who would never think of setting a foot in a church” and because of that would otherwise be out of reach from church more traditional activities. Second, to support & encourage “Christians in the pop industry to shine for Jesus”. It is important to understand that Evangelization is (or should be) a core mission for any churches as Jesus Christ himself, before he ascended to the heavens, instructed his disciples and followers to bring the Gospel to all the nations of the world (Matthew 28:19-20). And using pop music to reach out to the unchurched like in the CHC case is just an application of what many Christians know as the “Cultural Mandate”. The Cultural Mandate is the belief that Christians are not to stay within the 4 walls of their churches waiting for people to come in but on the contrary, they must bring God’s Word to the unchurched by engaging proactively in every area of human society, as organized by pastor Kong Hee into 7 Pillars: Family, Religion, Business, Education, Government, Arts and Media. The objective is to reach positions of influence to be “witnesses for Christ” and create the maximum opportunities for people to hear about and come to Jesus Christ. COC & Prosecution perspective: A “cover up” for a Fraud – The prosecution claims that, whatever were the stated intentions, the CHC Crossover project ended up to be (for a large part at least) nothing more than what could be characterized as a “cover-up”! That its essential purpose was, in fact, to provide the funds necessary to finance the costs associated with the launch of Sun Ho (wife of Pastor Kong Hee) secular musical career in Hollywood. The COC and prosecution claim that at least SGD 24 millions were illegally diverted from the church building fund and channelled to support Sun Ho’s attempt to breakthrough on the Hollywood music scene. The COC and prosecution further claim that the use of a complex bonds structure and of other transfer techniques to funnel indirectly the funds to the Crossover demonstrate the deception because they were “part of a concerted effort to conceal this movement of funds from stakeholders”. The reason was to hide the fact the money used to finance Sun Ho career was actually coming from the church in contradiction to Pastor Kong repeated claims that no church money was used to finance his wife’s secular career (See links to articles about the CHC case). So we have 2 very different and conflicting perspectives, then let’s now use the Fraud Triangle to bring some clarity into this case. Please note that a Fraud Triangle Assessment will require to question the motivations and actions of the accused CHC leaders. I can understand that some readers, especially CHC members, might feel uncomfortable that I will question the moral integrity of well-respected leaders and would feel the need to jump to their defense. So before you may be tempted to react in that way, I would like you to keep in mind that I am merely asking what should be considered as reasonable questions about this case and looking ONLY at the facts publicly available, avoiding any rumors and using a well-tested, credible Risk Management model. The objective of this analysis is only to stimulate healthy questioning and help readers to clear the cloud of confusion about this case through an open and analytical process that allow a more balanced assessment. As this Risk Assessment analysis is quite detailed, it will be split into 7 posts that I will release gradually as and when ready. My next post on this case entitled “CHC Case – If there is a Fraud what would be the Motives?“, will focus on the first question of the the Fraud Triangle i.e. the PRESSURES Factor. We will assess from the facts what could be the possible motives of the accused leaders that could explain their behaviors in this case. So keep looking at my blog for the developing analysis. This entry was posted in Business Ethics, CHC Case, Corporate Governance, Fraud and tagged Ethics, Integrity, Risk Assessment. Bookmark the permalink.